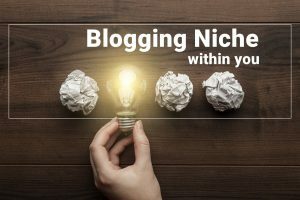 How can You Choose a Best Blogging Niche? Before starting a blog, everyone must know the best blogging niche. It will help you to get successful and earn money for living. 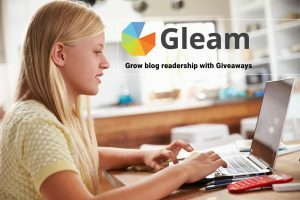 How to Create a Gleam Giveaway and Grow Blog Readers? The best site to draft your giveaway is Gleam. It is not expensive and offers you a very friendly user-interface to create your first giveaway. 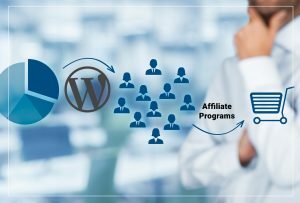 How to Become an Effective Online Instructor for Bloggers? We have shortlisted some of the ways by which you can engage blogger’s interest and can become a successful online instructor. Read here. 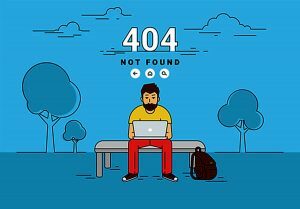 The 404 error page can actually count for a lot if you are careful in planning its optimization. 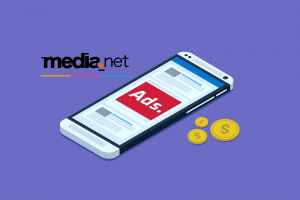 Here are the tips to get the increased conversions.